DCS Dynamic Cooking Systems Parts | Restaurant Equipment Parts | Parts Depot Inc. Dynamic Cooking Systems Replacement Parts for your Kitchen! Is your kitchen equipped with indoor appliances from Dynamic Cooking Systems? If so, we carry replacement parts that can save your kitchen from a complete melt-down! Dynamic Cooking Systems design their products to work so effectively, that cooking to restaurant standards in the household becomes the norm! Here at Part’s Depot, we want to make sure your kitchen appliances are constantly working at the high level of quality standards Dynamic Cooking Systems intended. We carry DCS grill parts, DCS range parts, and more! 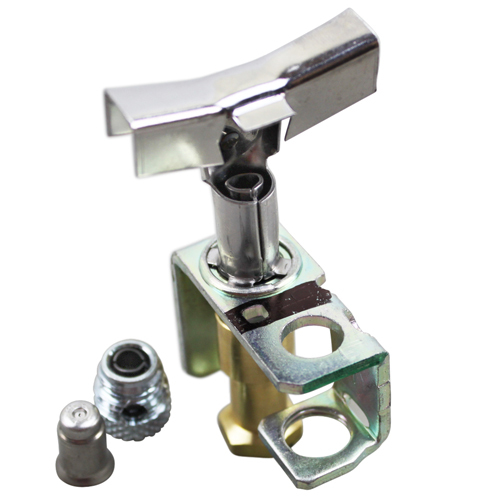 Whether you just need a replacement knob, or a fire grate, you can find the DCS replacement part below! Can’t find it? We’ll Order the DCS Replacement Part you need! Are the DCS parts you need not listed on our website? Just because it’s not listed, doesn’t mean we can’t get it! Part’s Depot understands that some Dynamic Cooking Systems parts may be hard to find on short notice, which is why we pride ourselves in getting you what you need at an affordable price, and delivered quickly. 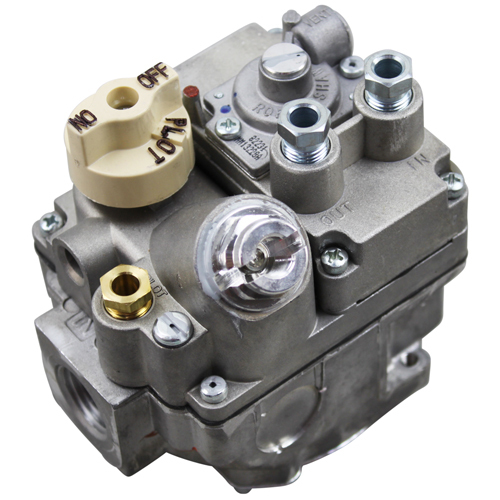 Because Dynamic Cooking Systems avoids incorporating scarce resources when building their products, we are confident that we can find, order, and deliver the DCS replacement parts you desire, just in time! please Contact us today and let us know. DM-103 13034 BURNER VALVE $12.00 BUY NOW! 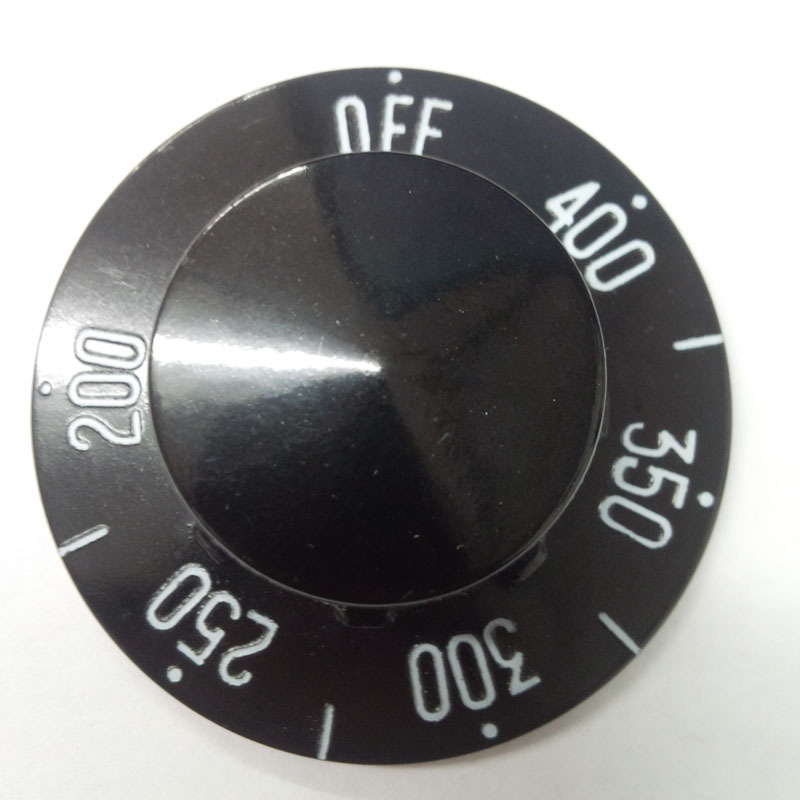 DM-104 14020-1 KNOB FOR DM-103 $10.00 BUY NOW! 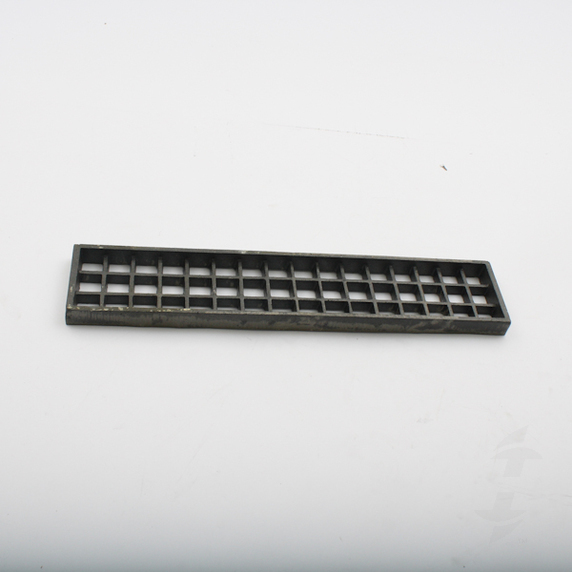 DM-105 12085 FIRE GRATE $22.00 BUY NOW! 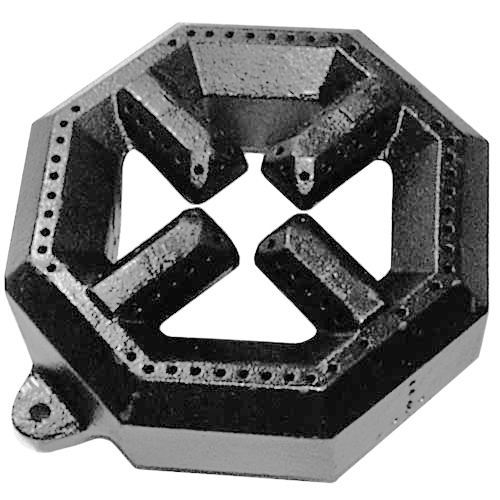 DM-107 12123 BURNER HEAD $40.00 BUY NOW! DM-108 12007-10 REAR BURNER $85.00 BUY NOW! 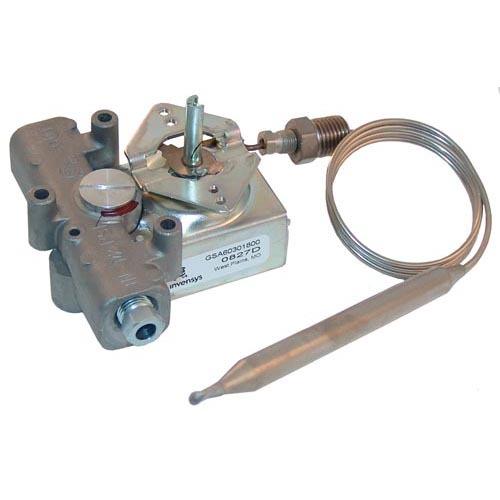 DM-109 12007-9 FRONT BURNER $75.00 BUY NOW! 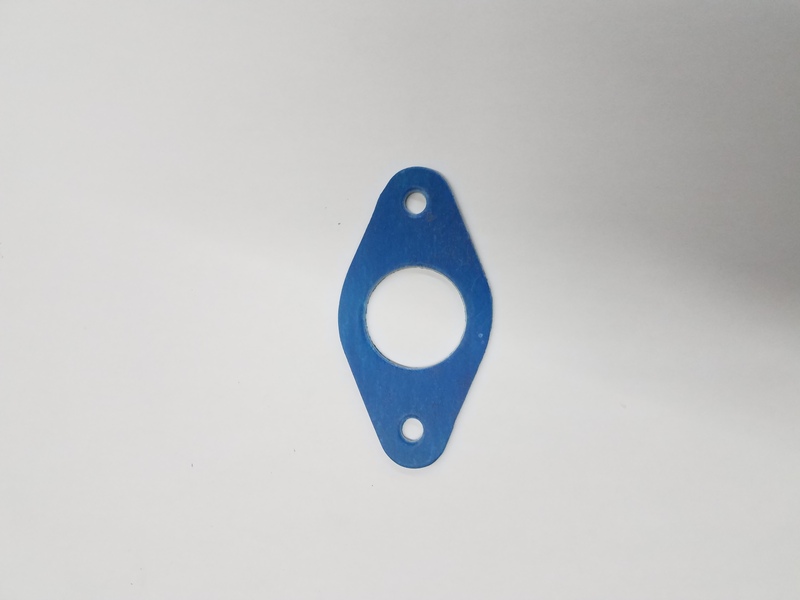 DM-110 14000 GASKET $3.00 BUY NOW! DM-111 P6071449 PILOT ASSY NAT/LP $21.00 BUY NOW! DM-112 13245 HI-LIMIT $85.00 BUY NOW! DM-113 13244 THERMOSTAT GS $125.00 BUY NOW! DM-114 14213 FRYER KNOB FOR DM-113 $10.00 BUY NOW! 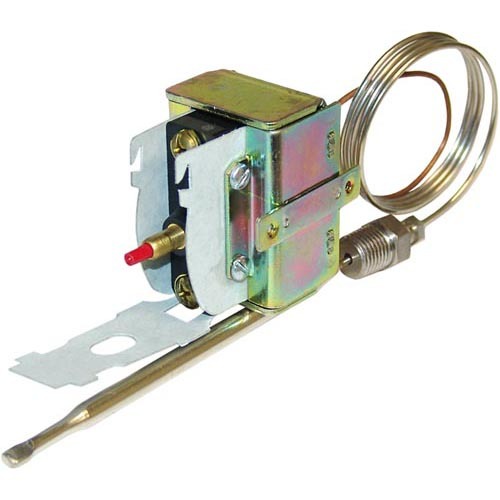 DM-115 74089-01 3/4" THERMOPILE BLEED-GAS SAFETY VALVE $140.00 BUY NOW! 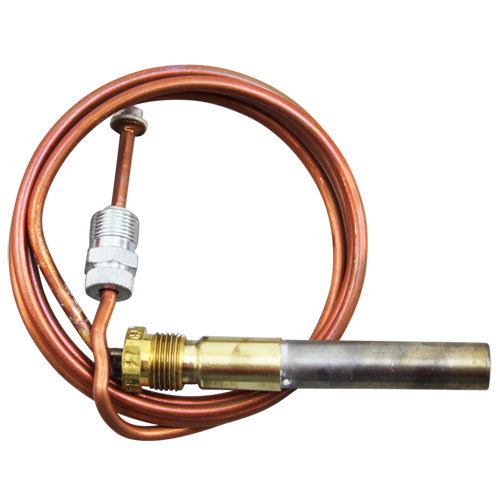 DM-116 13257 THERMOPILE- SCREW IN $40.00 BUY NOW!